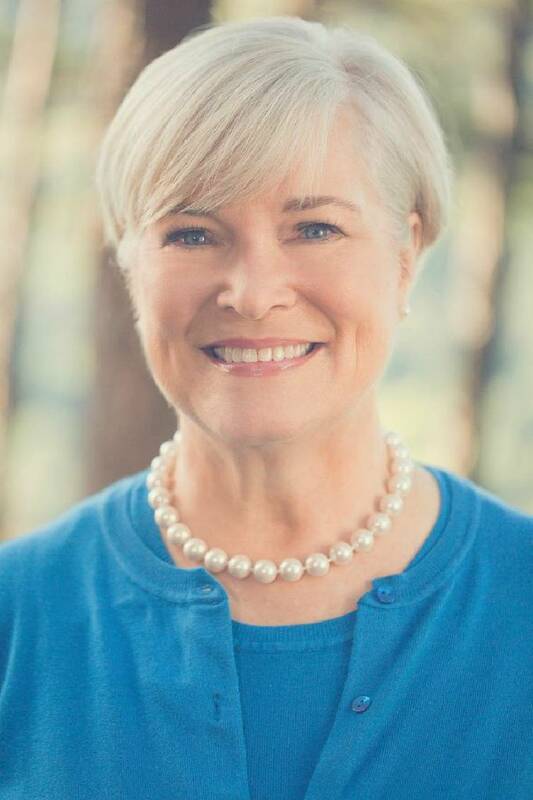 NASHVILLE - Lenda Sherrell, who recently ran in the 4th Congressional District, said today she is seeking the chairmanship of the Tennessee Democratic Party. The retired Monteagle accountant said she recently received a letter from a panel of State Executive Committee members inviting possible candidates for Democrats' top position to submit their names for vetting. "I am honored to be considered for this position by fellow Democrats who have worked hard to advance issues that people in our district care about - such as creating jobs to support families, providing quality education from pre-K through high school and beyond, access to affordable health care, protecting Medicare and Social Security and fighting to improve veterans benefits," Sherrell said in a statement. Sherrell said by telephone this morning she was told the vetting panel will meet this coming Monday. "No doubt our party faces challenges in reaching out to voters," Sherrell said in her statement. "But there are people who share our democratic ideals and I learned this firsthand from our campaign." She said she believes her experiences "as a candidate bringing our communities together, using data and a grassroots approach to reach out to voters, and a professional career balancing budgets have put me in a unique position to lead the Tennessee Democratic Party into the 21st Century." Sherrell ran unsuccessfully against Republican U.S. Rep. DesJarlais in Tennessee's 4th Congressional District, losing by a 58.33 percent to 35.32 percent margin in the conservative district. With Tennessee Democratic Party Chairman Roy Herron's recent announcement he would not seek reelection to Democrats' top post, two other candidates have announced. They are former state Rep. Gloria Johnson, D-Knoxville, who lost her House seat on Nov. 4 and Mary Mancini, former executive director of Tennessee Action, an advocacy group. Democrat Bill Freeman is heading vetting panel. He said this morning that the group has a list of about 18 to 20 names and will meet Monday to interview interested parties. They will then come up with a list of three finalists to submit to the full State Executive Committee for a later vote.